The percentage of people shouting at each other on Twitter does not represent the percentage of fans who truly enjoy their passion for Star Wars. So how to we continue to celebrate Star Wars in the midst of all this chaos? 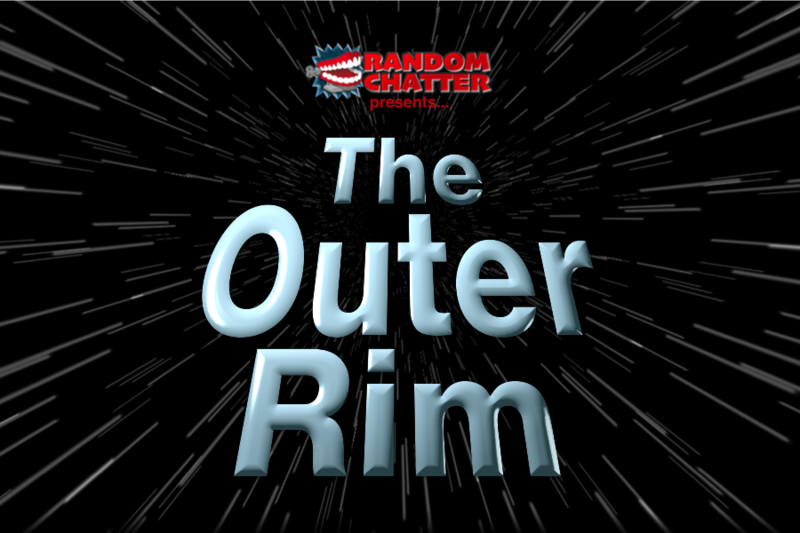 We believe there’s a positive path forward, and that’s what map out for you in this episode of The Outer Rim. We also take a look at fan debates that won’t die (Ewoks, midichlorians, who shot first, etc. ), and Andrea & Fred give Erik a crazy idea and force him to pitch it as a new Star Wars film. 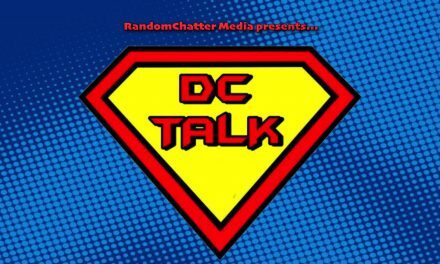 DC Talk Episode #37: The Kid Will Reign! Shazam!